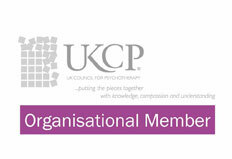 CABP is an organisational member of the United Kingdom Council for Psychotherapy (UKCP). CABP is the National Association of the European Association for Body-Psychotherapy (EABP). To stay informed about CABP future events, sign up here!